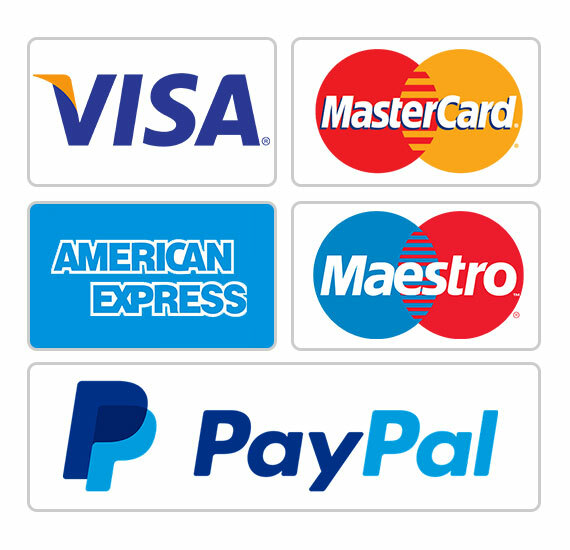 Here you can see all of our payment options in order to select the one that suits you best. Our E-Commerce store supports all major debit and credit card providers such as: Visa, MasterCard, Discover, Dinners, Maestro and JCB. We also accept PayPal payments for even greater convenience. At the moment, our credit/debit card payment system does not accept transactions above 500€. For orders above 500€ you can choose the option to pay via a Direct Bank Transfer or contact us for further assistance. Unfortunately we don’t support American Express cards yet due to some limitations. Our team of certified technicians is working really hard in implementing all payment methods and features, and resolve the above limitations. Below you can see all of our available bank accounts in order to make your deposit after your purchase. For countries outside the European Union and Europe in general, customs’ charges may apply that are not included in the final price of our store during checkout. For more information regarding these charges please contact your country’s customs services directly.